Witt Law Firm, P.A. is located in historic downtown Monroe. 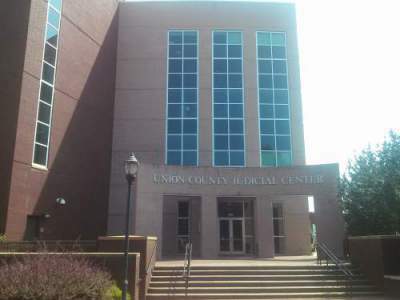 The office is walking distance to the Union County Judicial Center. The physical address for Witt Law is 110 E Jefferson Street, Monroe, NC 28112. Downtown Monroe allows free two (2) hour parking on the street. Our office is across from First Citizens Bank, which is next to Faulkner’s Drug Store. The founder of Witt Law, Jason Witt has been proudly serving Union County since 2004. He has won numerous awards and has been named a Rising Star by SuperLawyers Magazine and has rated a Top 100 Trial Lawyer in North Carolina by the National Trial Lawyers. Please give us a call or email us if we can be of service in any of the practice areas listed below.